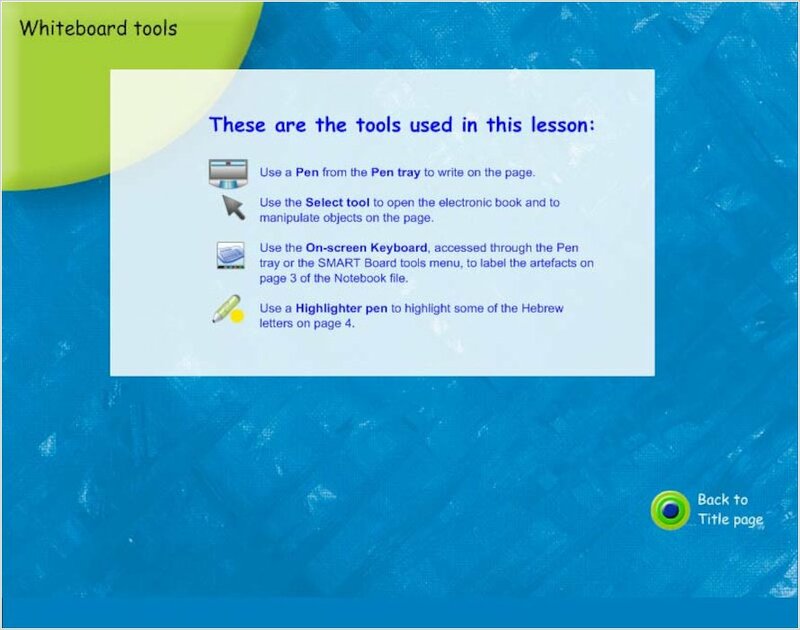 An inspirational bank of ready-made lesson plans which make the most of your Smart Board across the whole curriculum. This brilliant resource provides you with a bank of 100 ready-made lesson plans showing how to get more from your Smart Board’s exciting possibilities. The dynamic teaching sessions use the interactive potential of your board to the full in rich and varied lessons that will captivate children. As you teach, you’ll learn how to use the full range of Smart Board tools, and how and when your Smart Board can have the most impact. 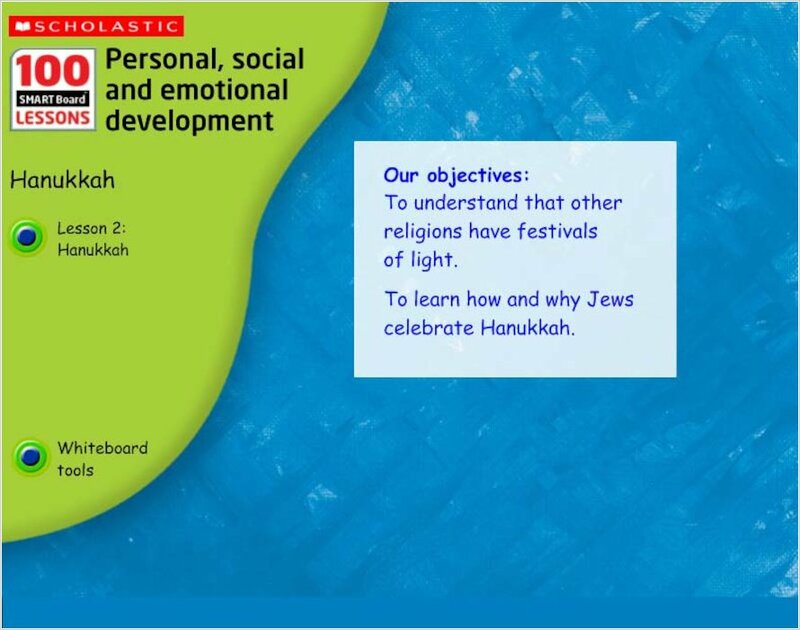 The lessons are perfect for all levels of experience, and include ideas for for class, group and independent work. 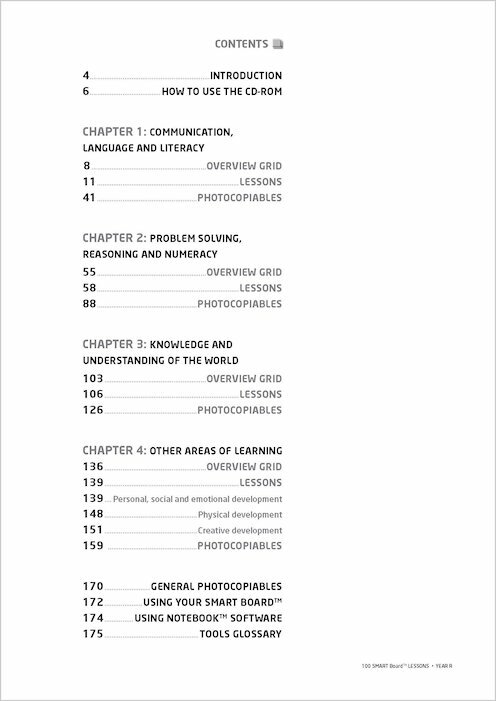 Fifty photocopiable activities offer support away from the board, while editable planning grids are also included. 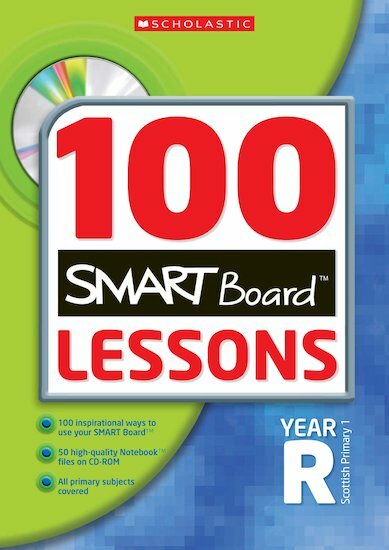 This book includes a CD-ROM with over fifty superb full-lesson Smart Notebook files to use on your board. Rachel Ager is an ICT Curriculum Adviser and Foundation Stage ICT Strategy Manager. Liz Cambray is an Early Years Practitioner. Qualified in 2005 after spending time bringing up my own children. Previously obtained BSc and MSc in Biological Sciences and worked in schools in Birmingham teaching Peer Mediation and Conflict Resolution. Second year of teaching. Train and support other teachers in the use, selection and purchase of ICT materials – software and hardware. Ann Montague-Smith was the series consultant for 100 Maths Lessons and 100 Maths Homework Activities. She has also contributed to the Learning in the Early Years series. She is a former Principal Lecturer in Primary Education and leader of a primary maths team, and is now a well-established educational author. Julia Rutherford-Bate is an ICT Curriculum Adviser and Foundation Stage ICT Strategy Manager. Class teacher and co-ordinator of ICT, Geography and History. Teaching since 2000 in Reception and Year One. Teacher Coryn Bendelow takes a look at 100 SMART board Lessons Year R for us. 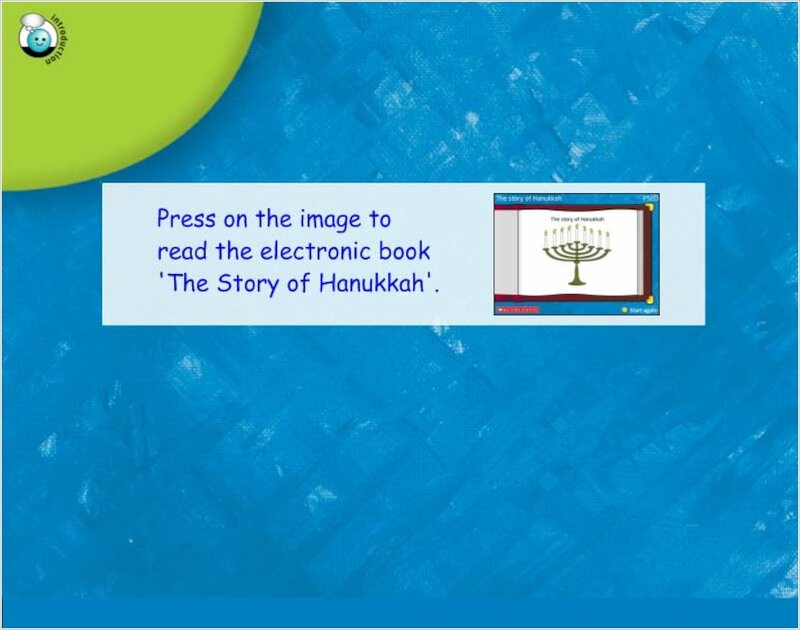 The book and CD-ROM are highly innovative and I have not seen another resource like this for young children. 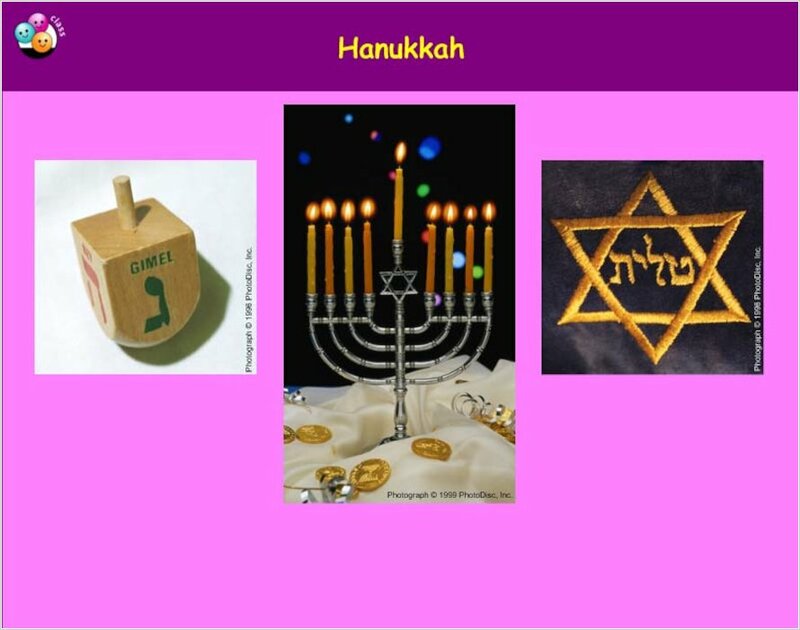 As a Reception teacher I use my Smartboard all the time but have had to make most of my resources myself! The activities on the CD-ROM are brilliant. They are very well presented, easy to use, well thought out very well ordered, colourful and attractive. The resource has had a great impact on children’s learning. 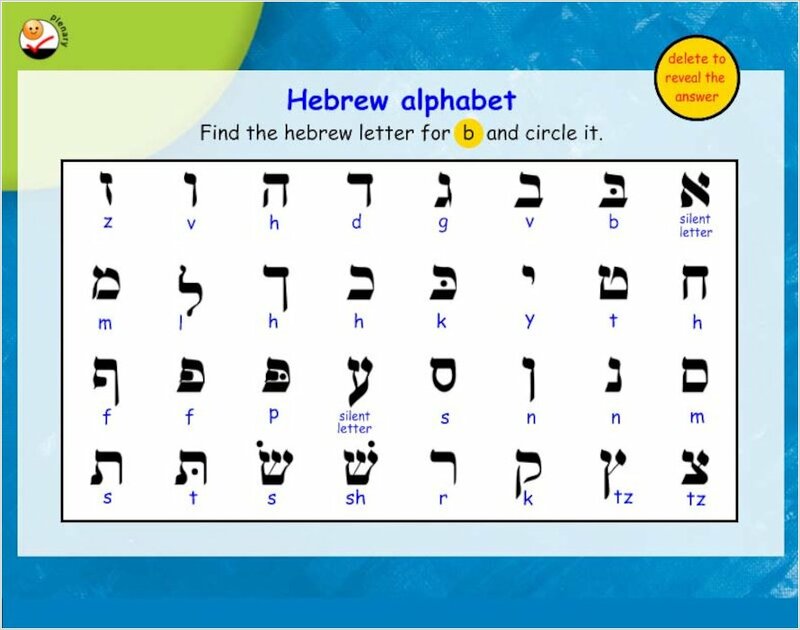 My class have used Literacy sections, such as ‘circle game’ and ‘make a word’ to support our synthetic phonics programme. In PRSN we have used ‘making patterns’ ‘coins’ and ‘ordering numbers’ to provide a stimulus and a practice and assessment tool for covering these maths topics. Lesson 4 ‘estimating’ was extremely successful giving me quick access to visual stimulus and making the session truly ‘interactive’. The notebook pages have enabled children to use the whiteboard as another tool to practise and consolidate skills learned. The resource has also had a great impact on my teaching. The book is extremely well produced. It is in line with the most current thinking on teaching and learning in the Foundation Stage and I have been able to use the book and CD-ROM when planning and as an assessment for learning tool. I feel that this resource is extremely cost effective. The CD-ROM in particular provides so many brilliant notebook pages. Although it is possible as a teacher to make up your own notebook pages it is extremely time consuming. It can take literally hours to make two or three pages. Therefore in terms of teacher’s time the resource is very cost effective. The book is very effective in helping teachers and children to reach their goals and educational aims. Thank you for letting me review this resource- it is brilliant! Do I need have SMART board software to run 100 SMART Board lessons? You do, if you do not have SMART board software you will need to install it – Go to www2.smarttech.com for more information.